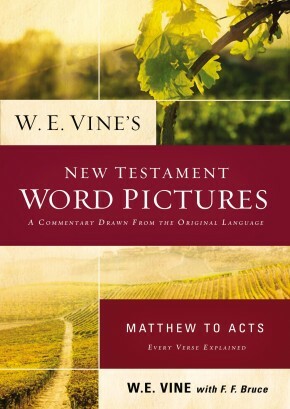 The words of the New Testament come to life. 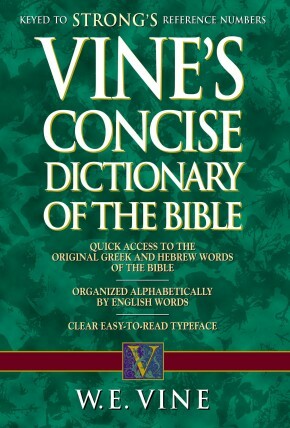 Studies from renowned New Testament scholar W. E. Vine will enrich and deepen your understanding of God’s Word. 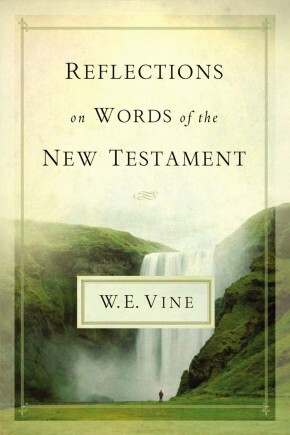 Reflections on Words of the New Testament presents important concepts found throughout the New Testament in straightforward language with special focus on how these words deepen your understanding of the meaning of Scripture.